We care for the transport. Bring your family, if you want. Visit just the best doctors! We have the best specialists. medical situation Berlin has a lot of universities. 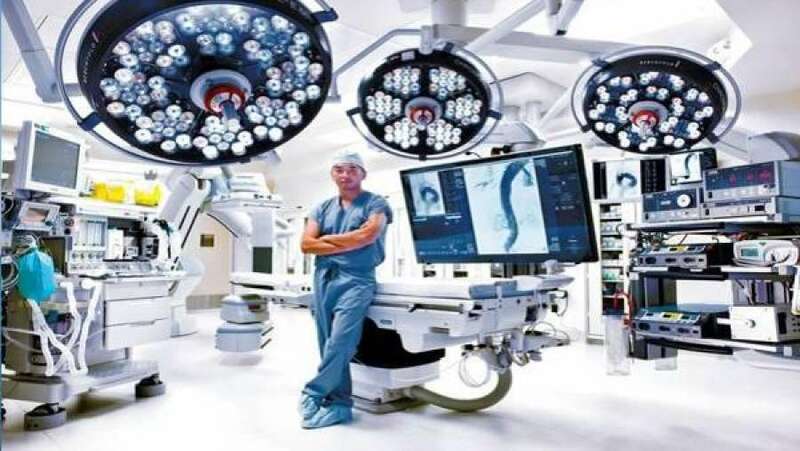 There are also very popular Professors and Doctors and worldwite popular clinics like charité with the big medical research departments. 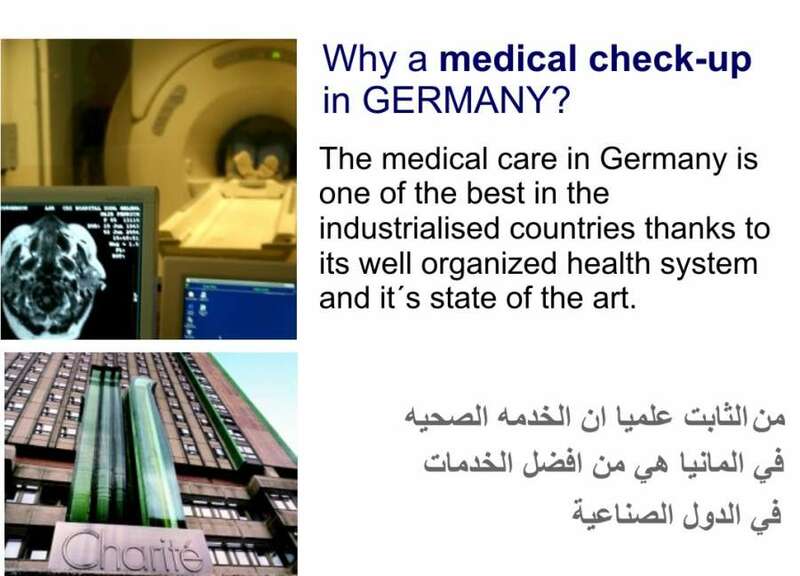 Berlin has a lot of modern clinics with a lot of medical research departments. 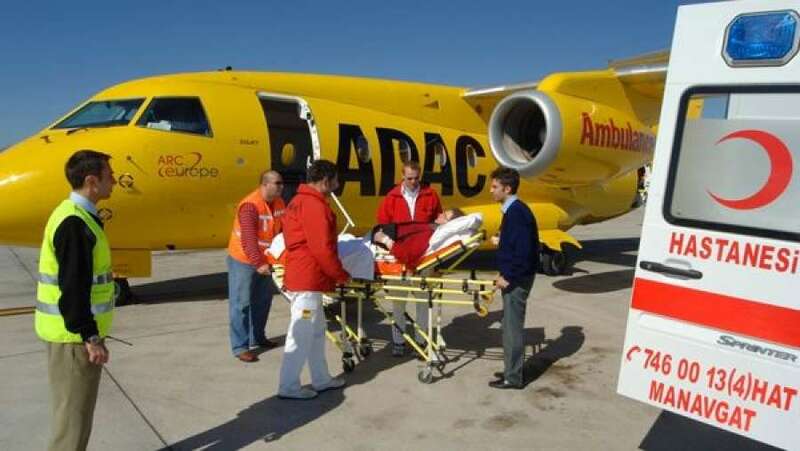 medical flights We have best connections to individual flight possibilities We can organize also the flight with doctor and or nurse. It is no problem. if you cannot use a normal flight. feel Home All our flats are comfortabel and with kichen, TV and Beds for your family. 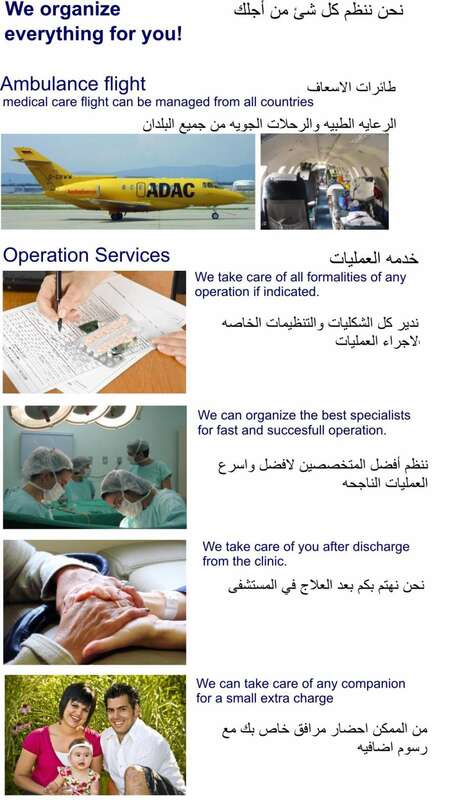 Organization We care about the best medical service, flights, and a stay in Berlin with fun and entertainment. Team We are a team of Doctors, medical engineers, architects and tour operators. 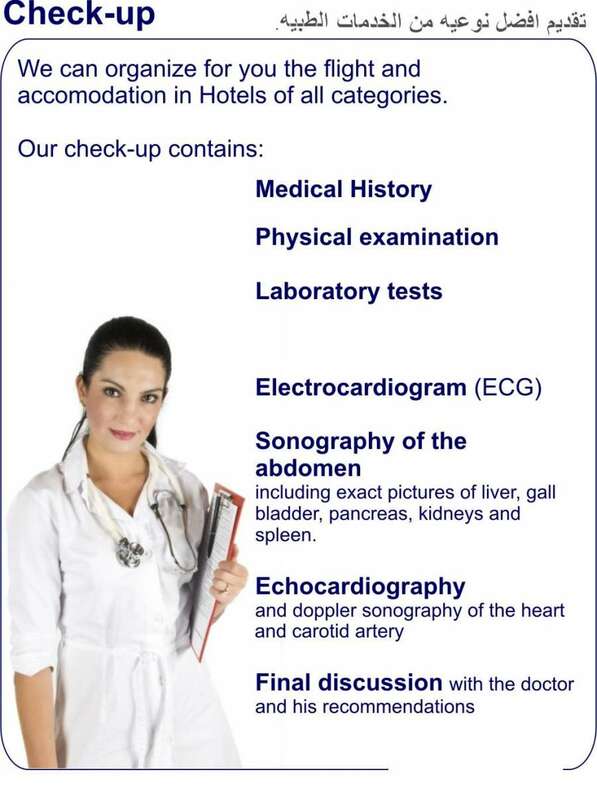 We have a lot of years experience with patients from arabic countries.